October is National Bullying Prevention Month, uniting communities nationwide with activities and dialogue that educate and raise awareness of bullying prevention. To support you during this month, I want to share with you important information about what bullying is and how to help your child overcome bullying. Let’s even talk about how we can empower children to become positive bystanders. 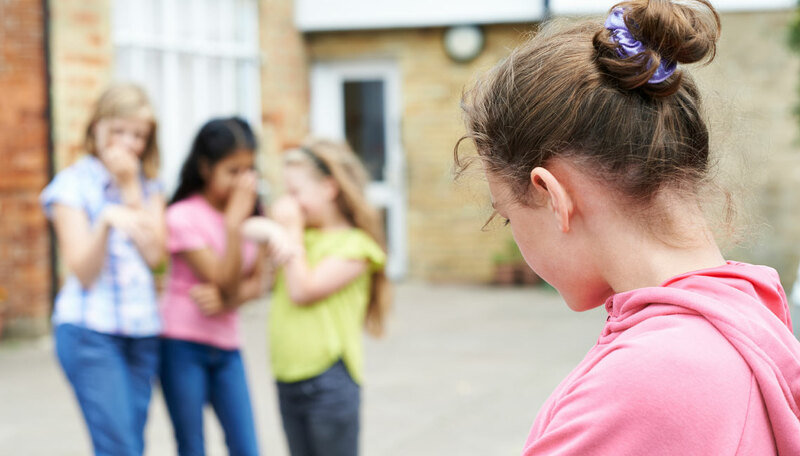 How do I know if my child has been bullied? As a therapist who specializes in helping kids and young adults heal from bullying, I get a lot of calls from people who are asking this very same question. Has my child been bullied? To figure this out, we explore whether the “bully” has power over the “victim,” whether it is a repetitive pattern of behavior where one person is repeatedly being taunted, called names, harassed, physically or verbally bullied. The first is the most well-known: physical bullying. Th is includes hitting, kicking, punching, or tripping another person. Physical bullying is easy to see so adults can intervene much more quickly than they can with other types of bullying. Verbal bullying is also common and includes name-calling and making mean comments to someone’s face. Th is type of bullying again is easy to hear, so it can be easy to address. In the past 15-20 years, with the development of the Internet, cyberbullying has been on the rise. People can now post mean comments on social media or impersonate other people. Cyberbullying includes phone calls, text messages, emails, social media posts, blogs, and creating fake websites in someone else’s name. The scope of cyberbullying changes as fast as our technologies change, which means it’s not easy to detect or even stop. When the mean-spirited information goes out into the abyss, you cannot delete it; the data lives on. A final type of bullying that seems to be receiving more attention is relational bullying or social aggression. This is ostracizing a person, leaving her out, gossiping, or spreading rumors. Relational bullying is most common in girls. When your child has been bullied, your child might not want to talk about it or may have trouble expressing any emotions. And you have your own feelings about the situation. You may have questions or want to get right to planning. It can be hard to decide how it’s best to approach your child after he’s been bullied. Empathy. You want to be empathic by asking how your child might feel, but not telling her what she is feeling. Listen to her responses and focus on understanding how she feels through showing empathy. Empowerment. Empower your child by asking him what he would like to do about the bullying. He may ask to do this himself and not want help from his parents. It is important for children and young adults to feel empowered to handle issues themselves. They will feel better in the long run if they are able to have a plan and feel empowered to complete the plan. Engagement. Once your child has been empowered and is participating in the conversation, you can create a plan that includes all the people who need to be involved. Even if your child wants to handle the whole thing, you must make sure that you are committed to stepping in, if her safety or well-being is at risk. You can also engage the school, to make sure they are involved in keeping your child safe. 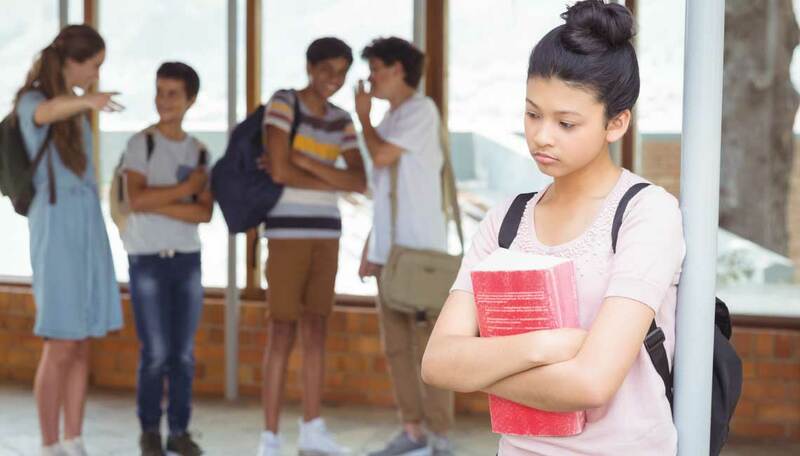 If your child has not been bullied, or has overcome the effects of her bullying, she can take steps to support others by becoming a positive bystander. The benefits in being a positive bystander is to truly stop children from being mean. It empowers children to be good people who have compassion and love for those in their community. The positive bystanders can dramatically change the dynamics of a bullying situation. They are readily able to stop someone from being hurt by the bully. By the positive bystander taking a stand and letting the bully know, within their own actions, that what they are doing is unacceptable, it changes the entire situation. A bully will no longer be empowered by their peers to be mean. The dynamic changes and the bully loses his power, and usually the bullying will then stop. 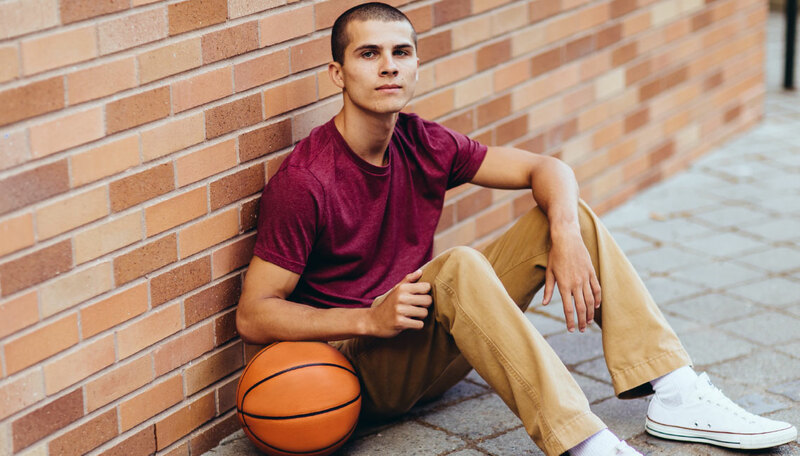 When you are facing the heartache and overwhelm of your child experiencing bullying, it can be hard to handle on your own. 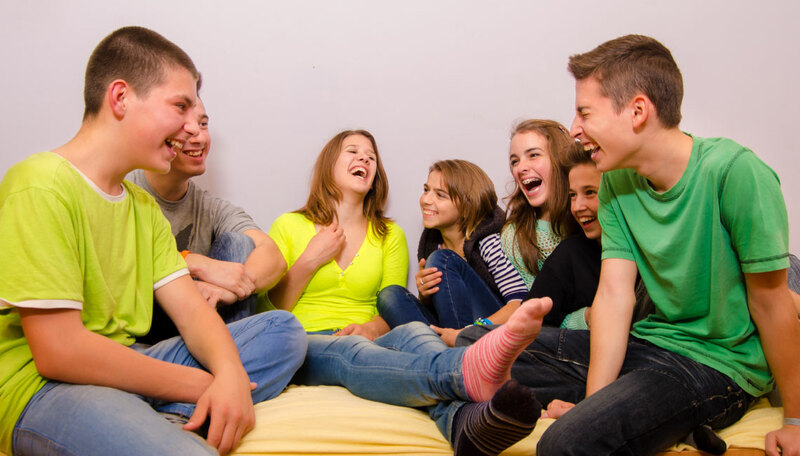 While many programs help prevent bullying, The Empowerment Space provides support, guidance and education to empower children and teens to heal from bullying, address conflict and move forward. The Empowerment Space also provides critical family support through crisis, facilitating parent engagement with the child’s school and caregivers, and guiding parents through the process of building a stronger positive support system for their child. Developed by Danielle Matthew, a Los Angeles-based Licensed Marriage and Family Therapist with over 20 years of experience, The Empowerment Space compassionately serves victims of bullying and their families to face bullying, restore well-being and get the sun shining again. For more help on addressing bullying, please feel free to contact Danielle Matthew at the Empowerment Space at (818) 267-4282. You can also learn more about the Empowerment Space program at www.empowerment.space.